Average Length : 8.25 Max. 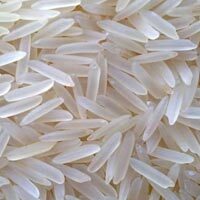 We have carved niche in market as a prominent 1121 Golden Sella Basmati Rice Manufacturer, Exporter and Supplier in Punjab. 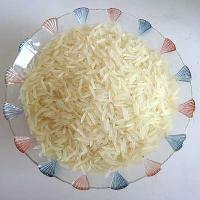 1121 Golden Sella Basmati Rice, offered by us, is rich in flavor and aroma. The 1121 Golden Sella Basmati Rice is appreciated for its high nutritional value. 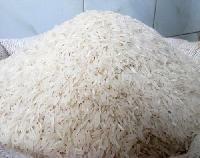 We make available 1121 Golden Sella Basmati Rice that is not musty and does not have moldy smell. As we follow the automated warehousing system, we ensure safe assembling as well as storage of the entire lot. Moreover, the system is well managed by our team of experts. 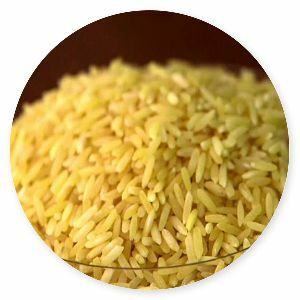 Keeping in consideration the latest standards, we are involved in supplying only high quality 1121 Golden Sella Rice at reasonable prices. 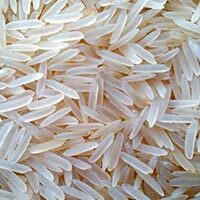 We cater to all varieties Traditional Basmati, Pusa Basmati, 1121 Basmati Sharbati Basmati and in all forms - Brown, Milled Raw, Steamed, Par-boiled Sella - White Golden. 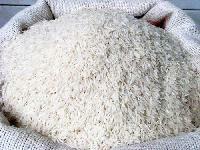 We are instrumental in manufacturing, exporting and supplying high quality 1121 White Sella Basmati Rice . 1121 White Sella Basmati Rice is fluffy when cooked. Also, the 1121 White Sella Basmati Rice is in extensive demand for making different savory and sweet dishes. 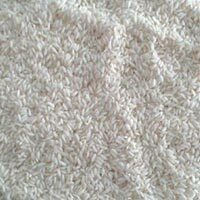 1121 White Sella Basmati Rice goes through proper grading and sorting, so that the best quality product reaches the clients. We hold expertise in manufacturing, exporting and supplying 1121 Steam Basmati Rice . 1121 Steam Basmati Rice is appreciated for its great taste when cooked. Also, the 1121 Steam Basmati Rice has an amazing appetizing aroma after cooking. 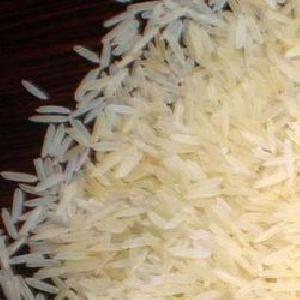 1121 Steam Basmati Rice, available with us, is free from dirt and granules. We are backed by the most sophisticated transit system, thus buyers can stay rest assured for timely delivery of the orders. We have high-tech and spacious storage unit that is incorporated with all required amenities vital for a safe storage of the products till the final send off. Supervised by efficient personnel, they ensure zero damage to the items to keep up the standards. For the convenience of our clients, we have formed payment terms and conditions that are as per the law and simple. The methods we use are practical, convenient and diverse. Our well-structured warehouse is properly managed and maintained by our adroit professionals. Moreover, we keep on updating the unit for better safety. 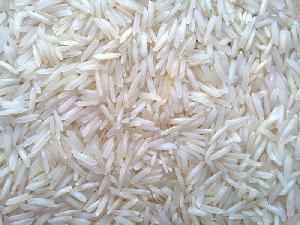 We hold expertise in manufacturing, exporting and supplying Ranbir 370 Basmati Rice . 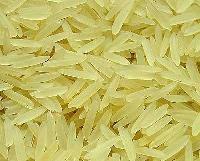 Ranbir 370 Basmati Rice is appreciated for its great taste when cooked. Also, the Ranbir 370 Basmati Rice has an amazing appetizing aroma after cooking. Ranbir 370 Basmati Rice, available with us, is free from dirt and granules. 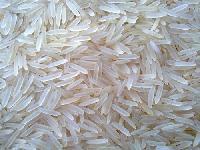 We are manufacturing, exporting and supplying premium Pusa Basmati Rice . 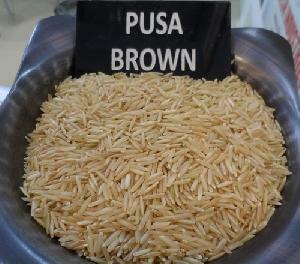 Pusa Basmati Rice, available with us, appreciated for its amazing flavor and aroma. 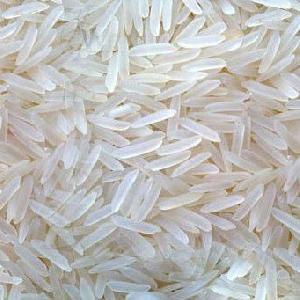 Owing to its great taste, Pusa Basmati Rice is widely used in preparation of different desserts and dishes. The Pusa Basmati Rice is offered by us in proper hygienic packaging. 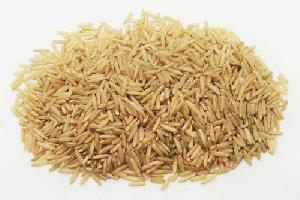 We have carved niche in market as a prominent Sharbati Basmati Rice Manufacturer, Exporter and Supplier in Punjab. Sharbati Basmati Rice, offered by us, is rich in flavor and aroma. 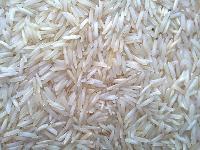 The Sharbati Basmati Rice is appreciated for its high nutritional value. 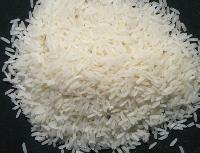 We make available Sharbati Basmati Rice that is not musty and does not have moldy smell. We understand that the superior quality raw material is essential for manufacturing top-notch products. For this, we have tied-up with the leading names who assure us for the quality. Our organization is highly conscious about the product quality and for this; it considers industry-defined parameters for complete quality satisfaction. We have developed a large storage facility that is equipped with modern facilities for loading and unloading goods. Also, it assist us in meeting bulk requirements at a time. From marketplaces of Zirakpur(India) to all the others, our organization is capable of providing the product to purchasers as per requirement. 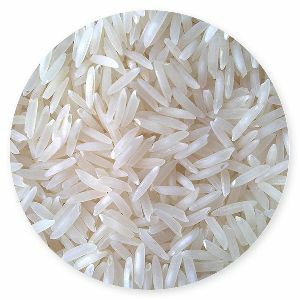 Non basmati varieties are pr 14, pr11, pr 106, ir 64, ir14 and in all forms - brown, milled raw, steamed, par-boiled sella - white golden.